These not-so-sleepy towns are steeped in history. There's one million acres to explore at Medicine Bow National Forest. The Rocky Mountains, famed Yellowstone and Grand Teton National Parks, and adventurous backcountry skiing are just a few things Wyoming travel is known for, but there’s more. Wyoming is certainly one of those places you don’t want to sleep on. 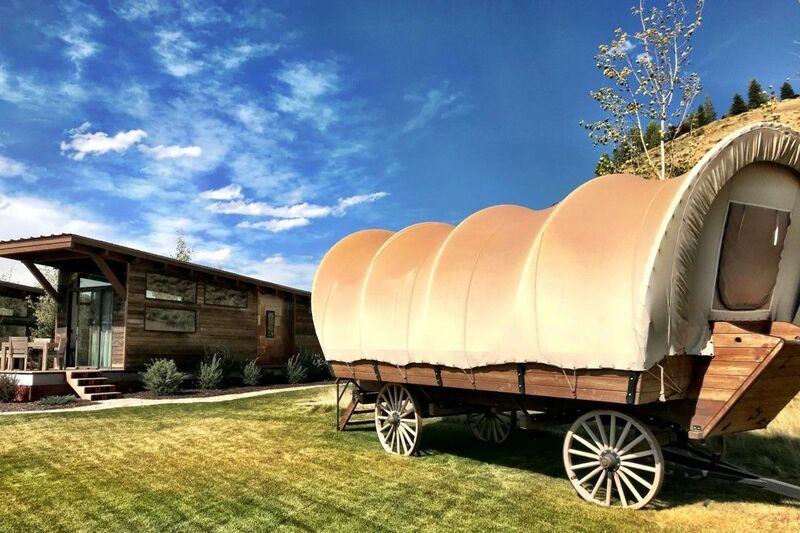 The charm and backdrop of the towns that make up the Cowboy State are sure to open your mind and provide unique getaways to some of the West’s best-kept secrets. These three gems are where you want to start. 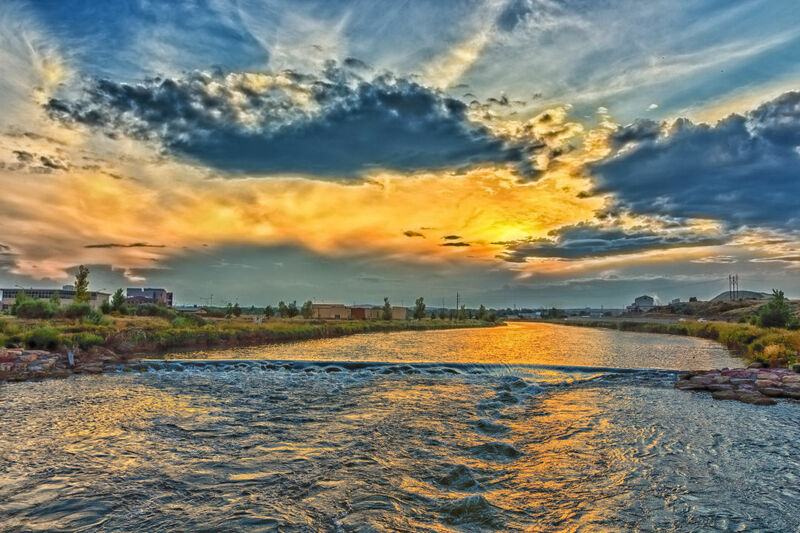 Sunset on the Platte River in Casper. Rodeo fans may know this quaint central Wyoming town already thanks to the College National Finals Rodeo (CNFR), which brings more than 400 cowboys and cowgirls from 100+ universities and colleges to town every June for a healthy dose of competition. Outdoor recreation is another reason to visit this year-round mountain town. Try your hand at hiking, biking, snowshoeing, downhill skiing and cross-country skiing on Casper Mountain as well as year-round fly-fishing on the North Platte River. 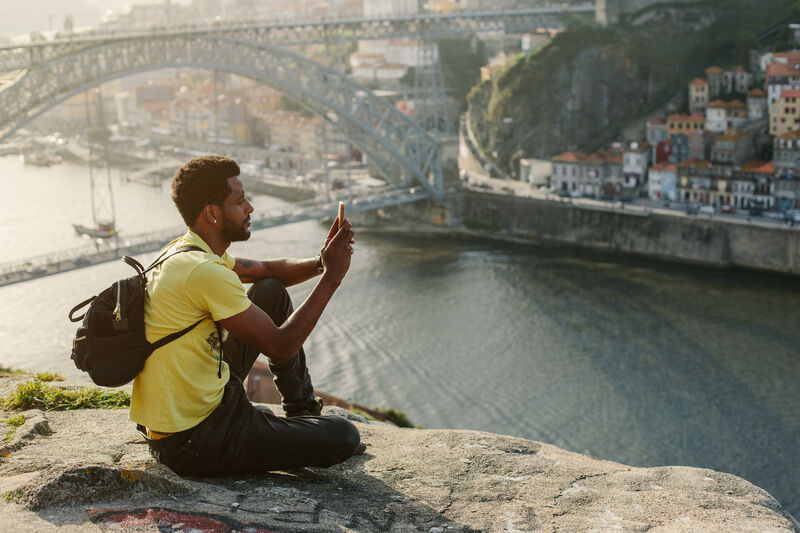 Then there are the city’s unexpected joys— the National Historic Trails Interpretive Center, where you can explore local history or set out on the actual Oregon Trail, and of course, the town’s surprisingly robust culinary scene. Stop by Grant Street Grocery & Market, a local gem known for coffee and hard-to-find delicacies, grab a beer at the town’s newest brewery, Gruner Brother’s Brewing, delight in a delectable and shareable pizza at Racca’s Pizzeria Napolenta, or enjoy a Friday night dinner at FireRock Steakhouse. Visitors can even get a dose of unexpected culture at Nicolaysen Art Museum or snag a seat for a performance from the new opera. Unlike some of the more well-known Wyoming towns, you’ll find yourself pretty much alone with your thoughts in nature, making it a perfect way to explore the beauty of all that Wyoming has to offer. Fun fact: Casper is home to Lee Rex, a Tyrannosaurus Rex that was discovered in Wyoming. 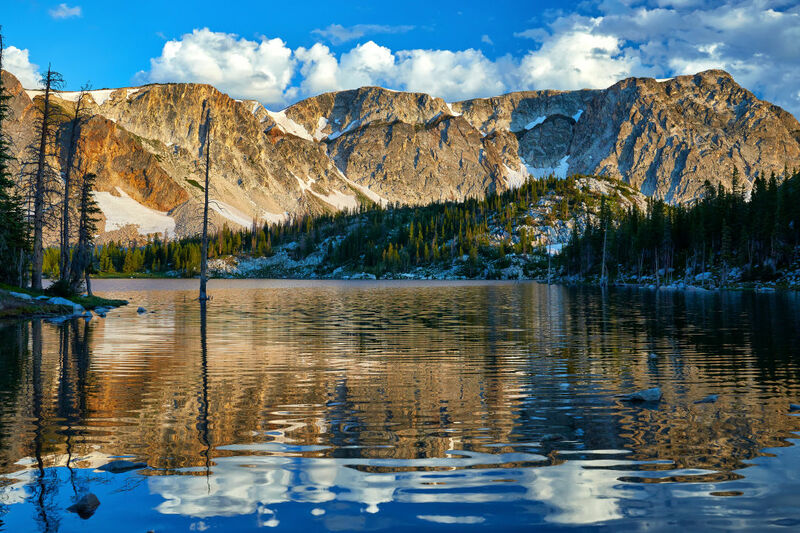 Mirror Lake in the Medicine Bow Mountains. An easy four-hour drive from Denver, this under-the-radar Wyoming town is nestled in the southern part of the state. Situated in the upper North Platte River Valley, the hot springs are an absolute must here, and the recreation options are abundant. Snowmobilers find themselves flocking to Saratoga during the winter months thanks to hundreds of miles of trails (which are also perfect hiking trails in the warmer months). 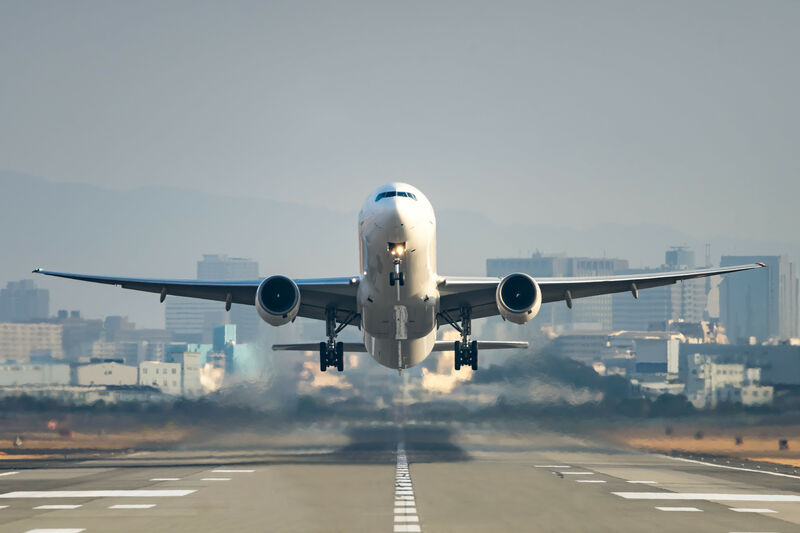 Surrounded by Elk Mountain, the Snowy Range Mountains and the Sierra Madre Mountains, Saratoga has a population of just 1,600, making it one of the smallest yet mightiest Wyoming destinations. More hiking can be found at Medicine Bow National Forest, which has more than a million acres to explore. Can you get a feel for the wide-open spaces here? After taking in various outdoor adventures, lay your head (or grab a beer) at the historical Wolf Hotel, which has been in booming business since 1893. This is the town’s best people-watching spot, and it’s also walking distance to free natural hot springs. The downtown area has unique shops and even its own restaurant scene, including a brand-new restaurant, Firewater Public House. Fun fact: Saratoga is where New York Times best-selling author C.J. Box lives and writes his Joe Pickett series. Meet me at the Mint. A scenic two-hour drive from Billings, Montana (another great spot to add to your North American wanderlust bucket list), Sheridan sits at the base of the fabled Bighorn Mountains. Located in the northern part of the state, Sheridan’s epicenter, Main Street, is one for the books. Boasting picture-worthy Western architecture, it’s no wonder 18,000 people call this charming town home. Known as Wyoming’s emerald city, Sheridan offers rich history, historic charm and dramatic mountain vistas that include the country's oldest guest ranch, American Indian trails, endless canyons, and the 13,000-foot peaks of the nearby Bighorn Mountains. 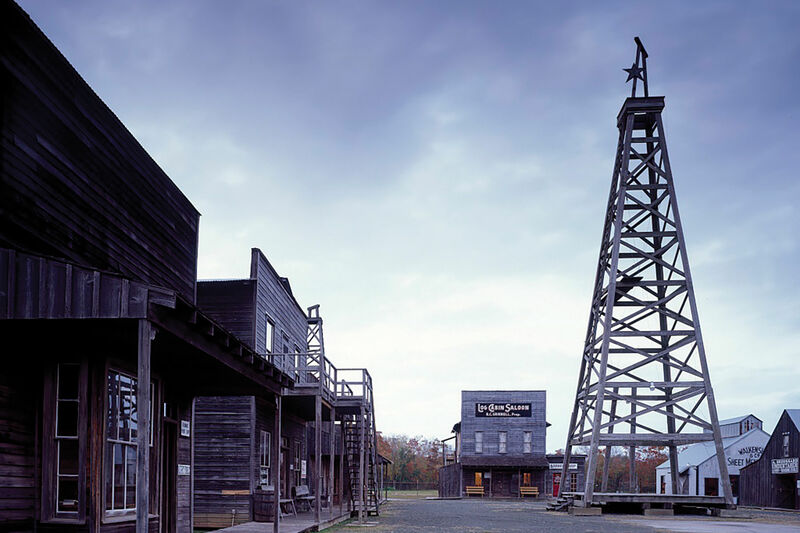 The area is home to numerous historical highlights including the Little Bighorn National Monument, Ft. Phil Kearny, Trail End State Historic Site and the Brinton Museum, which is a must visit in the nearby small town of Big Horn. 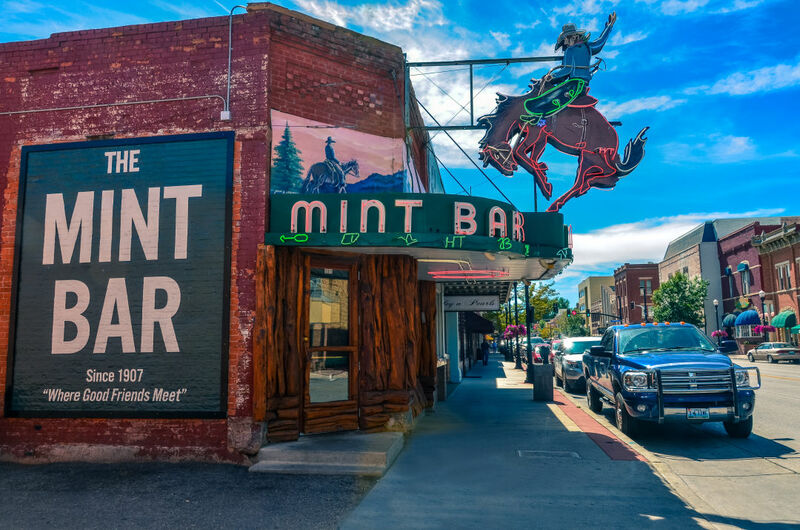 If you’re just stopping through, though, you must pay a visit to Sheridan’s oldest watering hole, The Mint Bar, which first opened in 1907 and has been telling tall tales ever since. If you’ve ever heard “Meet you at the Mint,” you know why. And if you’re a fan of visiting old general stores, be sure to make a pit stop at the Dayton General Store and stock up on old-fashioned candy or ice cream. Fun fact: Sheridan Inn is where Buffalo Bill Cody held auditions for his "Wild West" show on the front lawn.